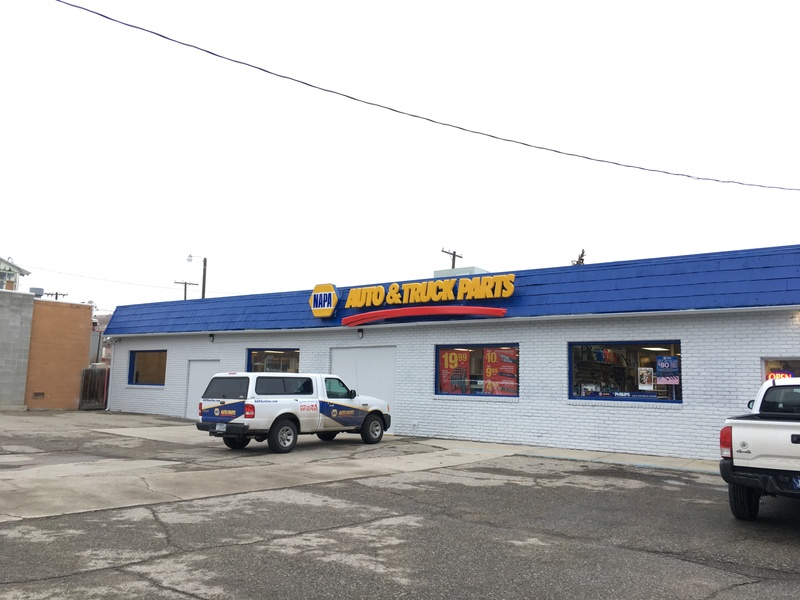 In 1936, NAPA opened its first location, an existing Atlanta auto parts store purchased from an owner who thought the industry was past its peak. It wasn’t even close. In the U.S., NAPA now includes over 58 distribution centers, 16,000 NAPA AutoCare Centers and more than 6,000 independently-owned and company-owned stores. NAPA carries an extensive inventory of more than 475,000 parts for automotive and industrial applications. Visit our website.